A Cyber Protection Developers Conference organized by Acronis was held yesterday at the Sofia University (Bulgaria). 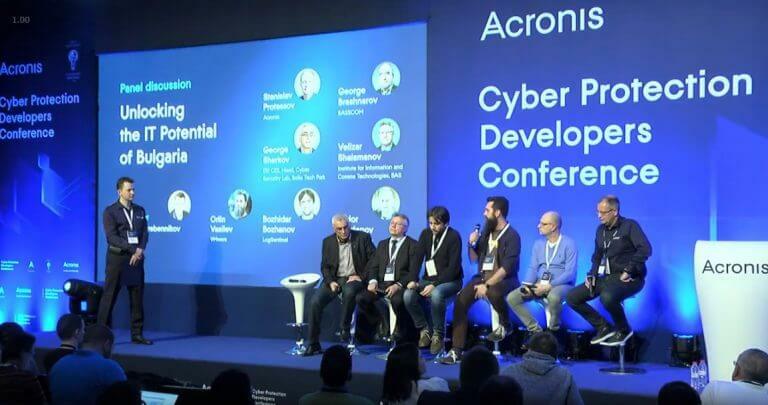 Driven by the rising need of increasing cybersecurity and data protection measures, Acronis dedicated the conference to resolving issues such as improving the overall security of products and unlocking IT potential. This entry was posted in Conferences, Cyber Security and tagged Acronis, Cyber Protection Conference, Developing Secure Software. Bookmark the permalink.